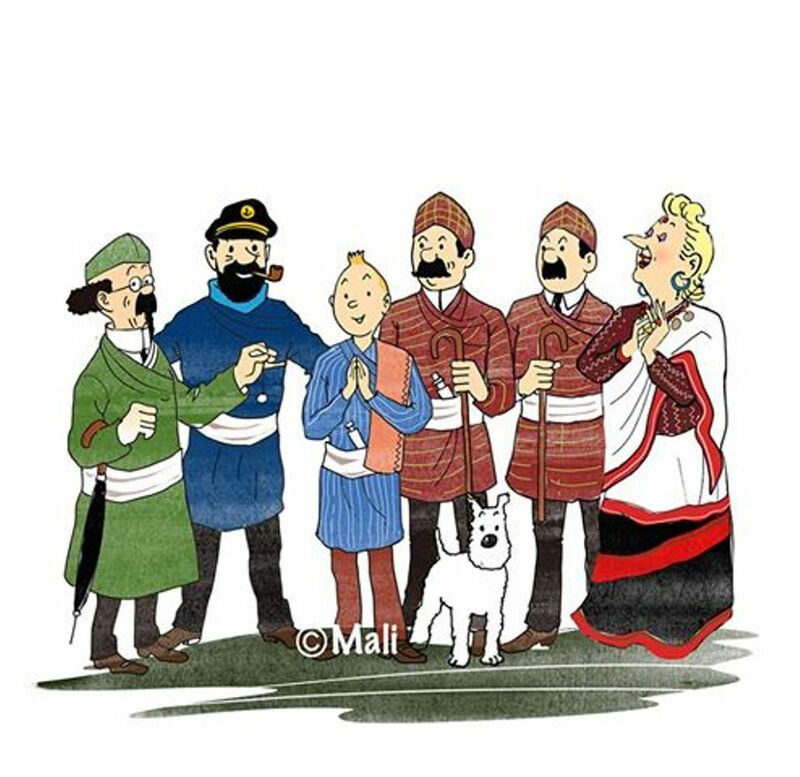 TheDC team sends our warm wishes and “Shout Out” to Kusang Bhutia (bhaila) and friends for putting up a successful show at the Chinese New Year celebrations in Kolkata. 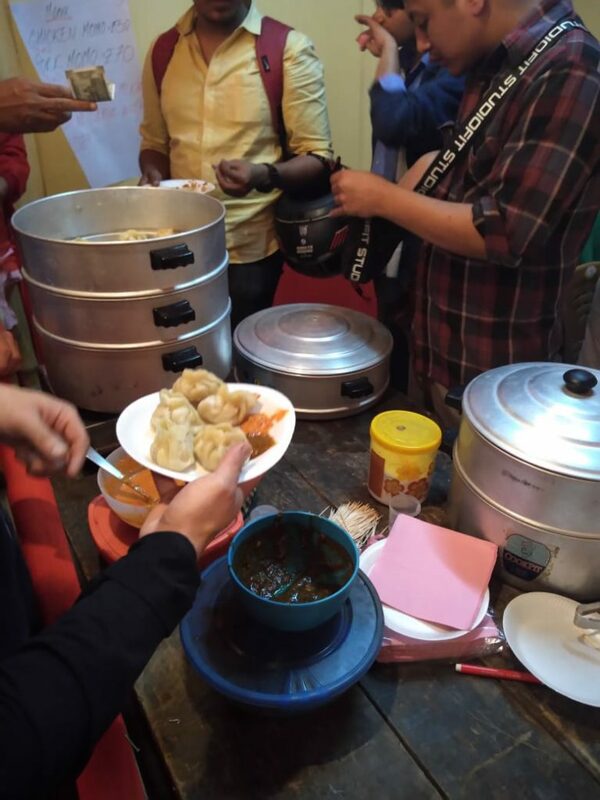 Kusang, a student of Philosophy in Presidency College, and his friends opened a Momo popup shop during the Chinese New Year celebrations in Tangra, Kolkata. Hailing from Gidabling in Kalimpong District, Kusang completed his ICSE and currently in his first year of graduation from Presidency College, Kolkata. Kusang Bhutia wants to open up a small business of his own later in life. 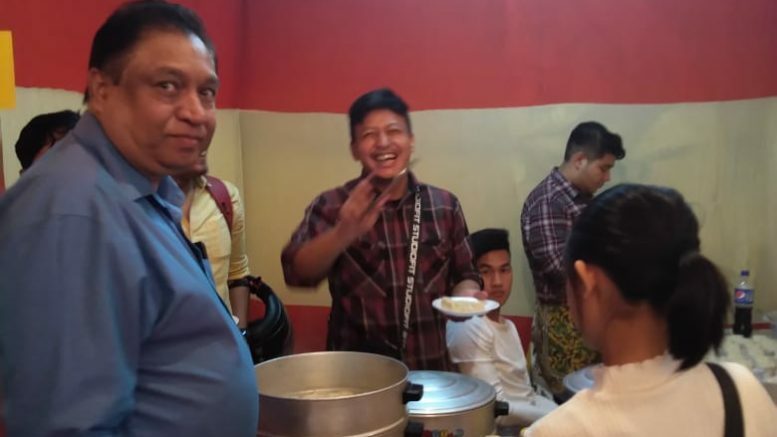 Participation in the festival allowed him to get exposure, network with people, and nurture his entrepreneurial dreams, without having to compromise in his academic performance. Be the first to comment on "Darjeeling flavors at the Chinese New Year Celebrations in Kolkata"